Lost a great friend and former colleague in Walter Cohen on Friday, and I was thankful to have the opportunity today to offer condolences to his family and friends at the funeral. 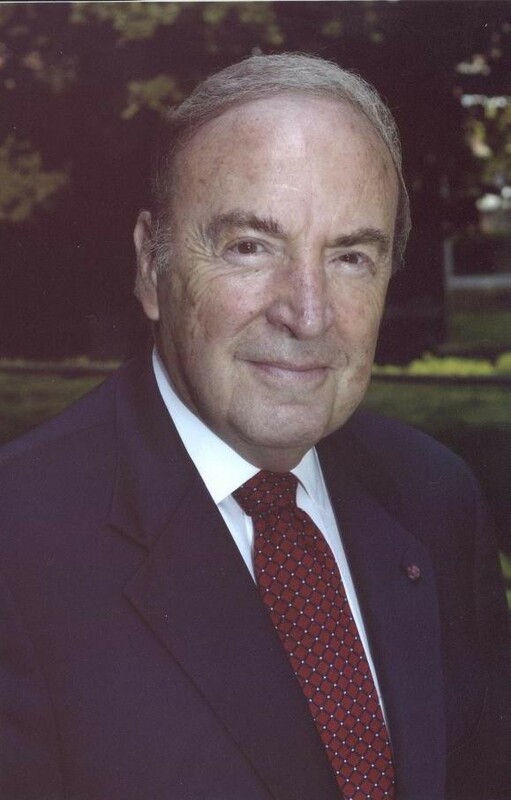 Walter, a former trustee of the College of Medicine and the medical school’s chancellor emeritus, helped the medical school achieve its present status. In addition to the obituary in The Inquirer, I think you’ll find it fascinating to listen to Dr. Cohen in this Drexel interview from a few years back, as well as learn more from this 2013 video tribute.